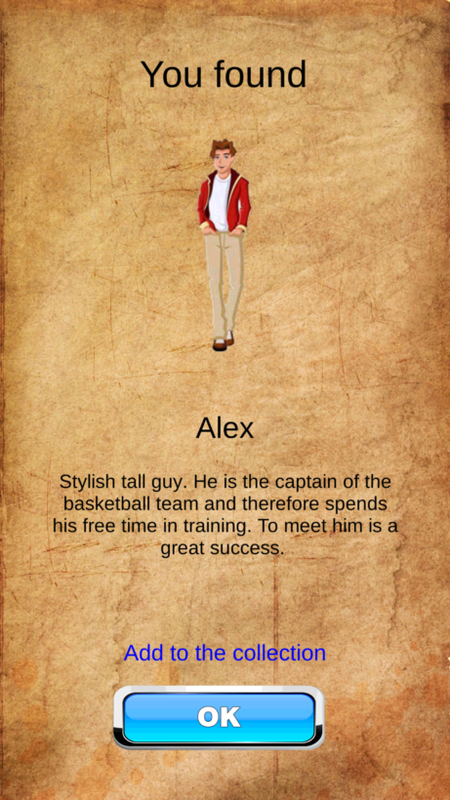 Wandering through the endless depths of Reddit, I stumbled upon a bizarre series of apps that seem to put a ‘Forever Alone‘ spin on the smash-hit game Pokemon Go: Pocket Boyfriend Go and Pocket Girlfriend Go. 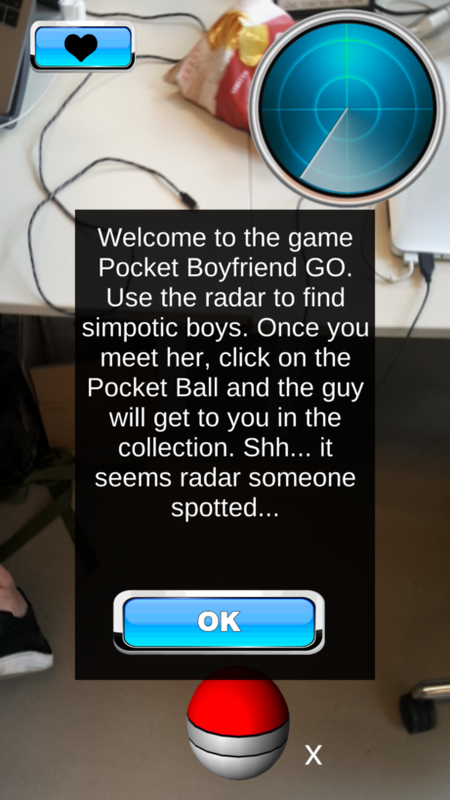 Much like the real thing, the app features a radar that alerts you anytime there’s a target in your vicinity, so you can react appropriately and pull out your ‘Pocket Balls’ to start enticing virtual boys and girls. Each catch is accompanied by a brief congratulatory note, indicating the character traits and skills your newly collected boyfriends or girlfriends possess. We didn’t play the game for long enough to see how many boys and girls you can fit into your collection, but there are at least 12 slots to fill in at the start of the game. What strikes me as particularly odd though are not strictly the games, but how popular they appear to be. At the time of writing, Pocket Girlfriend Go has been installed at least 50,000 times, while Pocket Boyfriend Go has already surpassed 100,000 installs. Both games launched a few months back in April. In fact, the cryptic company behind the unusual apps, Pocket Catch Games, has more than 10 other variations of these games on its catalogue. The list includes titles like Pocket School Go (which lets you catch “[n]aughty and cunning students” like a “real hunter”), Pixel Pony Go and Pocket Pet Go. For context, each of these three games has accumulated over 100,000 installs, with Pocket Pets Go boasting more than 1,000,000 installs since it first launched in November last year. According to data sourced from app intelligence platform AppAnnie, Pocket Catch Games released its first game, Pocket Kitten Go, two months after Niantic debuted Pokemon Go on July 6 exactly a year ago. The company proceeded to drop two more titles within the same month – Pocket Puppy Go and Pocket Birds Go. All of these apps have been similarly been downloaded more than 100,000 times, with Puppy Go clocking over 1,000,000 installs. To be fair, subpar Pokemon Go knockoffs have been around for a while now. Shortly after Niantic’s game went viral, heaps of dubious clones proliferated across the web – including a Garfield-themed version of Go as well as this horribly animated Pokeball Training game. Unlike these two though, the stunning popularity of both Pocket Girlfriend Go and Pocket Boyfriend Go leaves me truly perplexed – and somehow sad for all the loneliness out there that is keeping these games alive.